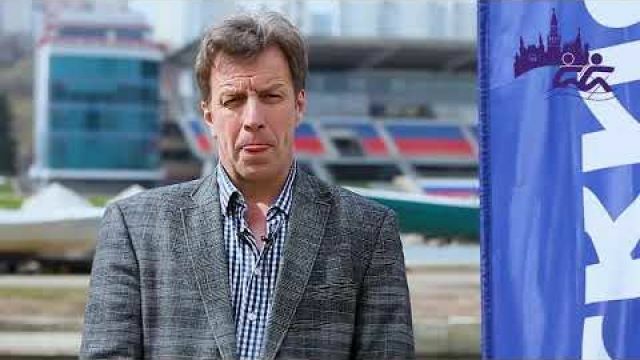 Mark de Jonge, the world's fastest sprint canoeist, was ready to quit the sport after he failed to qualify for the 2008 Olympics. The addition of the 200-meter kayak event to the Olympic program in London 2012 made the Canadian change his mind. It turned out his explosive paddling style was much better suited to the furious pace of the 200 than the longer races. After winning bronze in London, the 32-year-old engineer heads to Rio as a double world champion and world-record holder in the event, which he has compared to a drag race on water. The failure of defending Olympic champion Ed McKeever of Britain to qualify for Rio leaves de Jonge as the favorite for the gold, with Sweden's Petter Menning and Maxime Beaumont of France among the other contenders. 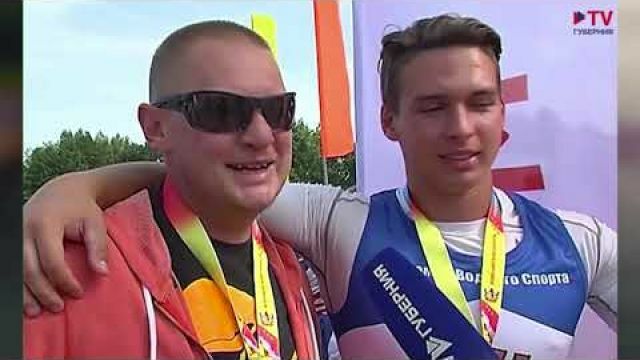 Since it first entered the Olympics in 1936, the canoe sprint competition has looked a lot like the European championships, with few medals going to paddlers from outside the continent. Though that's starting to change, it's a safe bet that Europeans will grab most of the medals in Rio. Hungary, Belarus, Germany and Russia topped the medal table in the 2015 World Championships ahead of Australia. Historically, Germany has been the most successful nation in the Olympics, winning 40 gold, 29 silver and 26 bronze in canoe sprint. Canoe sprint's arguably biggest star is not European, but a New Zealander. Lisa Carrington is the defending Olympic champion in the women's 200-meter race and a four-time world champion in the event. The 27-year-old kayaker will also be competing in the 500 meters, an event in which she won gold at the 2015 World Championships. Carrington, whose father is Maori, was named New Zealand's Maori sportsperson of the year in 2012. At 37, U.S. kayaker Maggie Hogan will be competing in her first Olympics when she races in the women's 500-meter sprint. The former swimmer got a late start in the sport, which she didn't pick up until she was 26. Her biggest international success has come in the K-1 1,000 meters, including a bronze medal at last year's World Championships. However, that's not an Olympic event, so she'll be competing in the 500 meters instead in Rio. 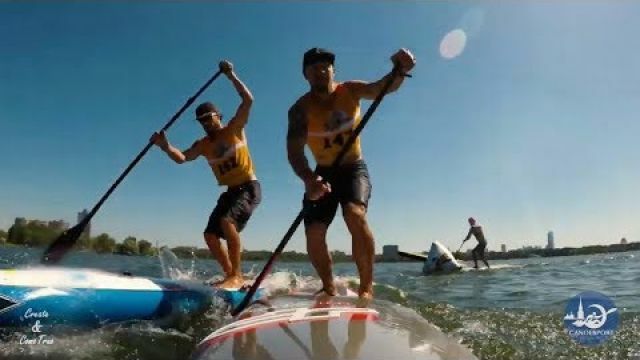 Brazil's Isaquias Queiroz will be paddling in all three canoe events in Rio. The host nation hopes at least one of them will yield the country's first Olympic medal in the sport. Queiroz, 22, is set to race in the C-1 200 meters and 1,000 meters and with Erlon Silva in the C-2 1,000 meters. The pair became world champions in that event last year. Women can race in a kayak but not in a canoe in the Olympics. Men compete in both, which means there are eight men's events but only four women's events in Rio. The imbalance persists despite widespread agreement that something needs to be done about it. 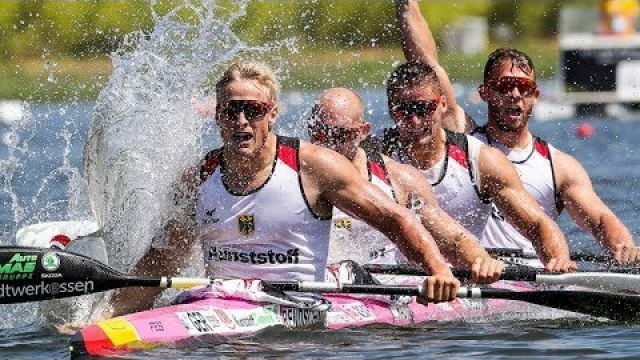 The International Canoeing Federation has proposed introducing two canoe events for the women while cutting some of the men's events, so that each gender has six races in the 2020 Olympics in Tokyo.